1st in the Chicory Inn Novels series from Abingdon Press! Audrey Whitman's dreams are coming true now that her kids are grown and she and her husband have converted their home into a cozy bed-and-breakfast inn. But when their newlywed daughter shows up during opening weekend with a loaded moving truck—and no husband—things take a twist no one expected. Suddenly the empty nest isn't so empty anymore. 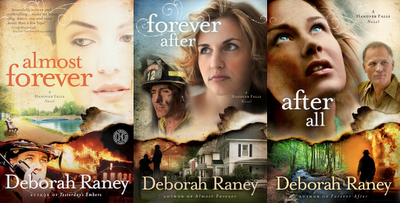 New from Greenbrier Press, available in all e-book formats. This novel is an expanded and updated version of my second novel, originally titled In the Still of Night. Because several novels have since used that title, we felt it best to give this new version a new title. 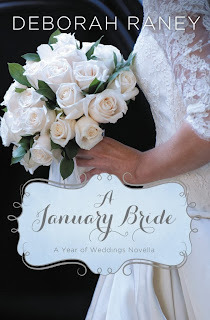 Part of the new "A Year of Weddings" novella series from Zondervan/ HarperCollins, A January Bride is a "remake" of my 2004 novella Playing by Heart––complete with all new scenes from Maddie and Art's romantic wedding. Elvis croons from the radio as Christmas descends on a small Kansas town in 1971. 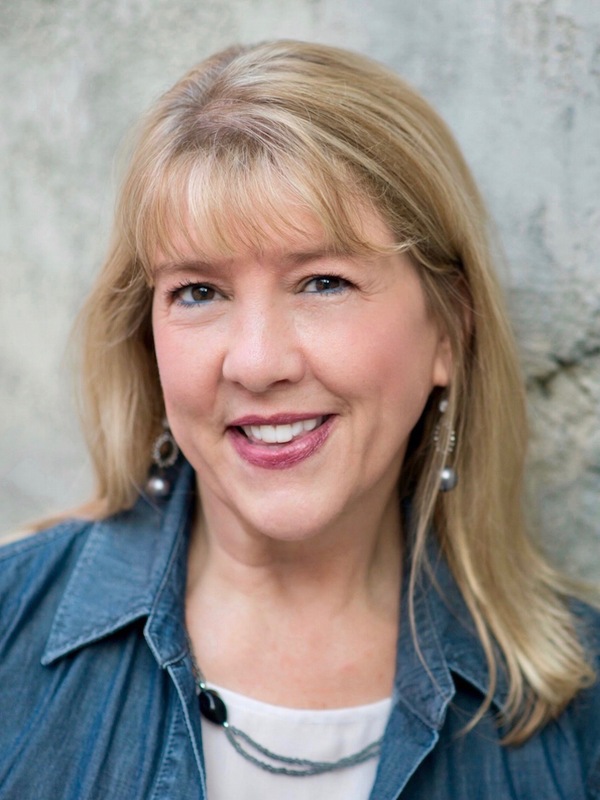 Michelle Penn has started a new job at a tiny weekly newspaper, and the boss's son is quickly making her forget all about her former sweetheart in Vietnam. Rob Merrick felt trapped working for his father and dreams of a job with a big city newspaper. Until he met Michelle... Unfortunately, they're forbidden by office policy to date. But if Rob were to quit his job, he'd have nothing to offer. As snow blankets the town, it seems the gifts they most desire––each other––are out of reach. But then they didn't count on a small Christmas miracle. 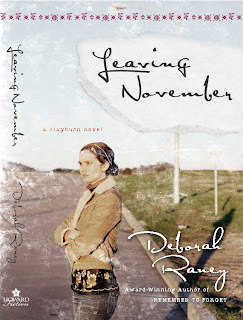 When Mitch Brannon's beloved wife kisses him goodbye one autumn morning, he has little idea that his life is about to change forever. Jill doesn't return from her conference and when she's still missing three days later, Mitch enlists the help of Jill's best friend, their next-door neighbor Shelley. Weeks, and then months go by, with no inkling of what has happened to Jill. 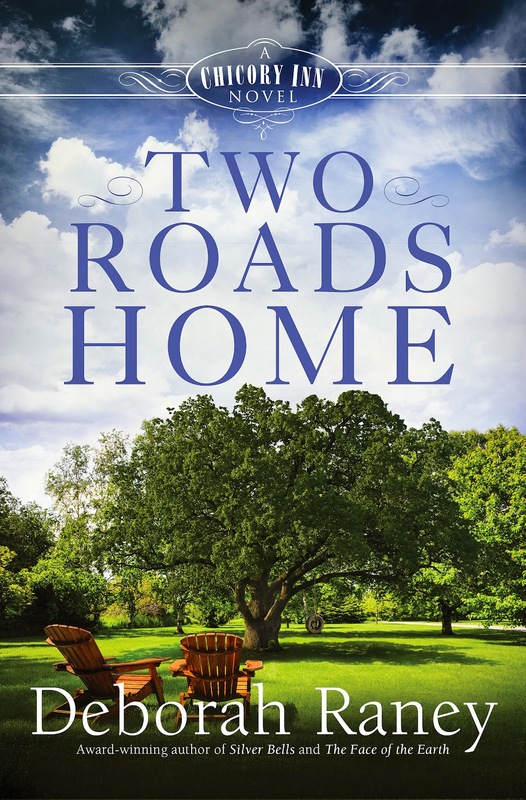 As Mitch and Shelley's friendship grows ever closer, Mitch must decide how he will honor his vows to a woman who may never return––or who could walk through the front door tomorrow. 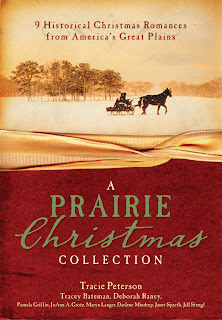 Nine historical novellas set on the Kansas prairie, including "Circle of Blessings" (this is the same story featured in A Currier & Ives Christmas––the only historical story I've written.) This romance collection is packaged in a beautiful Christmas edition featuring fold-over cover flaps, deckled edged pages and beautiful foil stamping and embossing. Who hasn't dreamed of getting a chance to reinvent themselves and begin a brand new life? That's exactly what graphic designer Maggie Anderson is offered when a terrifying carjacking leaves her stranded a hundred miles from her New York apartment—and her abusive boyfriend. 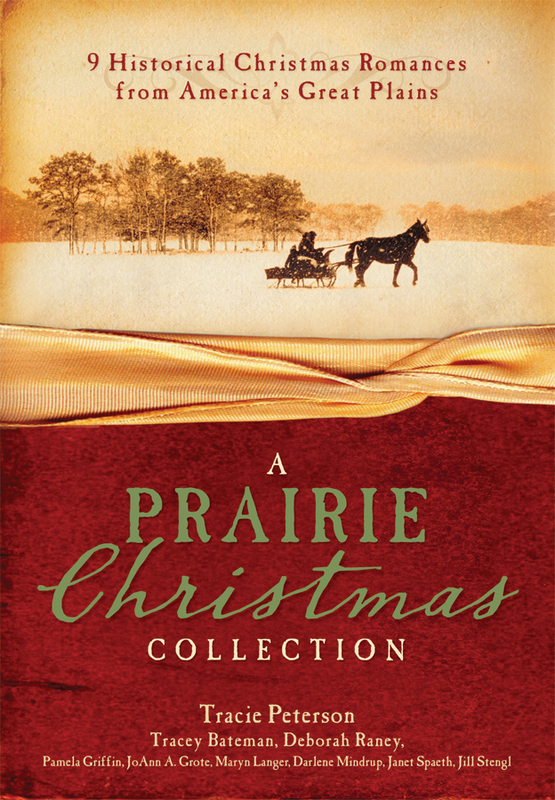 When a kind stranger offers Maggie a ride, she begins a cross-country journey that ultimately lands her in tiny Clayburn, Kansas––and in the arms of Clayburn's favored son, Trevor Ashlock. Once Maggie realizes Trevor is for real, she falls for him...hard. But if she confesses all the lies she’s let him believe about her, she will lose his trust and destroy everything she's worked so hard to build. Daughter of the town drunk, Vienne Kenney has escaped Clayburn for law school in California. But after failing the bar exam—twice—she’s back home with her tail between her legs, managing Latte-dah, the Clayburn café turned upscale coffee shop. Jackson Linder runs the art gallery across the street and Vienne has had her eye on him since she was a skinny seventh grader and he was the hunky high school lifeguard who didn’t know she existed. Now it’s his turn to fall for her and suddenly Clayburn seems like a pretty nice place to be...until Vienne discovers that Jack is fresh out of rehab and still struggling with the same addiction that ultimately killed her father. 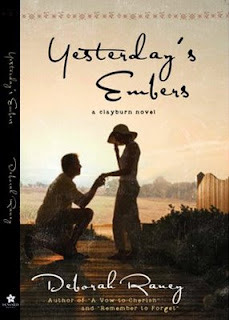 YESTERDAY'S EMBERS A Clayburn Novel (Howard Books/Simon & Schuster) Tragedy has left Doug DeVore with five children to raise alone. When Mickey Valdez, the children’s daycare teacher, lends a helping hand, sparks flicker between them and quickly ignite. 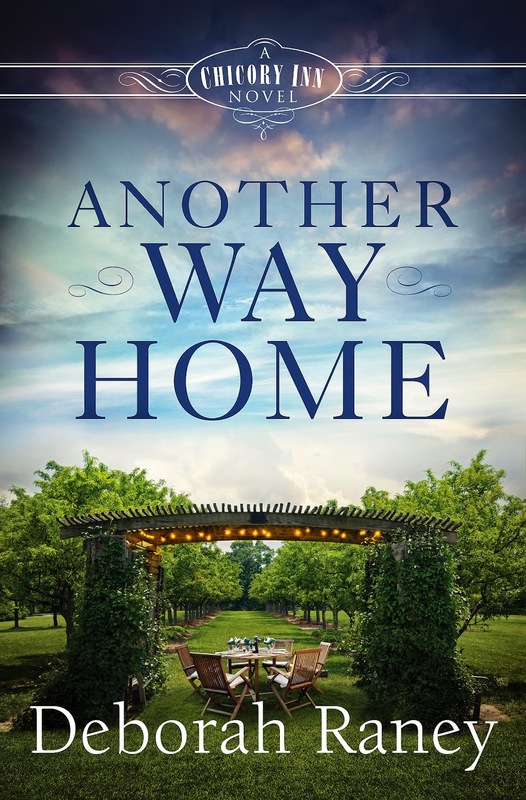 But romance and real life are two very different things, and too late, Doug and Mickey realize they've said "I do" to something neither of them bargained for. Now they must find a way to untangle their knot of hasty choices without breaking the hearts of five precious children—or their own—in the process. Expecting their first baby, Judd and Evette McGlin are thrilled to become parents. But the couple faces the ultimate test when Judd learns he already has a child: a six-year-old mixed-race girl born amid secrets and lies. Now, Evette must decide if she can accept the child. 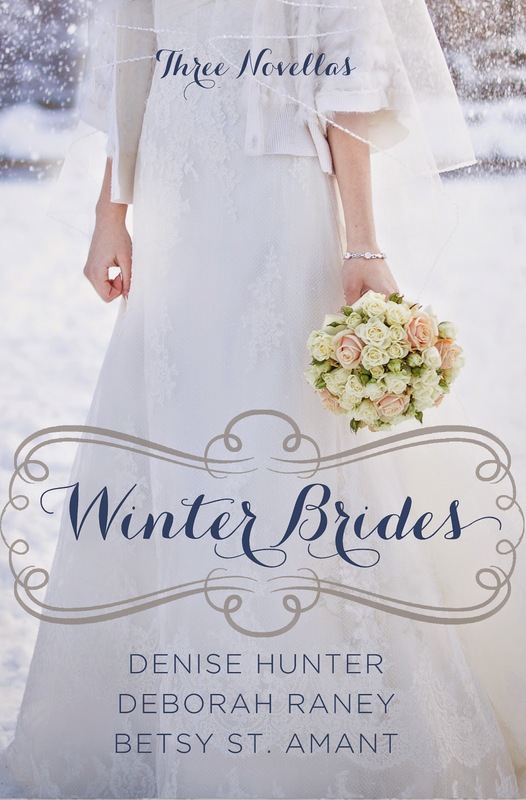 She thought she was open-minded--until hidden prejudices threaten the future of an innocent little girl, Evette's marriage and the very notion of who she thinks she is. She's having a baby. It's a blessing that brings comfort to newly widowed Olivia Cline. Yet with no insurance, no job and precious little money, how will Olivia care for herself and her child? The answer is a handsome and brooding artist seeking an assistant. Reed Vincent has recently regained his eyesight thanks to a donor. And through his eyes, Olivia begins to see all the possibilities before her. Before them. Until, in a flash of insight, she knows why his signature is so hauntingly familiar. NOW AVAILABLE IN MASS MARKET SIZE! 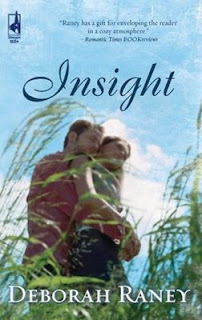 When his wife of thirty years receives a devastating diagnosis, John Brighton's love is tested as never before. 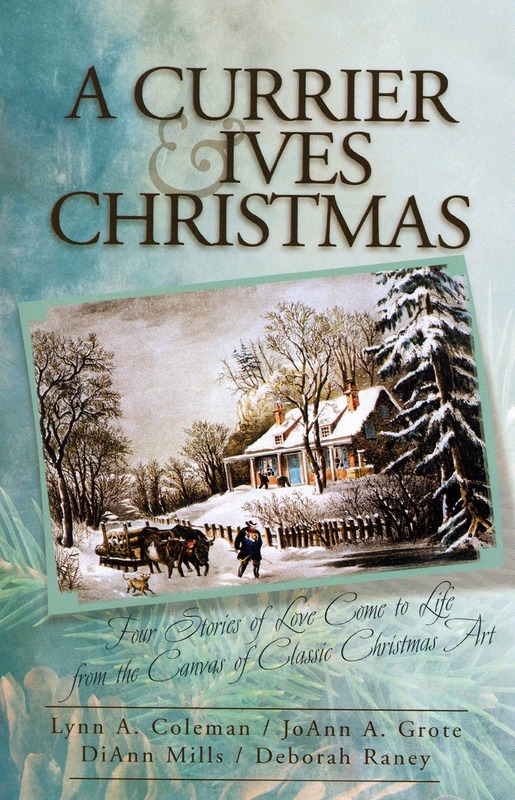 While Ellen slips away from him day by day, a young widow, Julia, becomes John’s confidante. She understands his pain as no one else can, and John finds himself torn between doing what he knows is right and what his heart tells him can not be wrong, John soon discovers the heart cannot be trusted where true love is concerned. 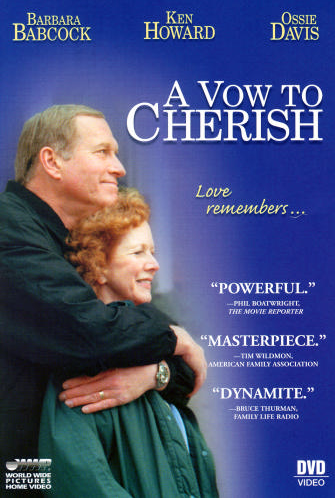 A Vow to Cherish was the inspiration for World Wide Pictures’ acclaimed motion picture of the same title. 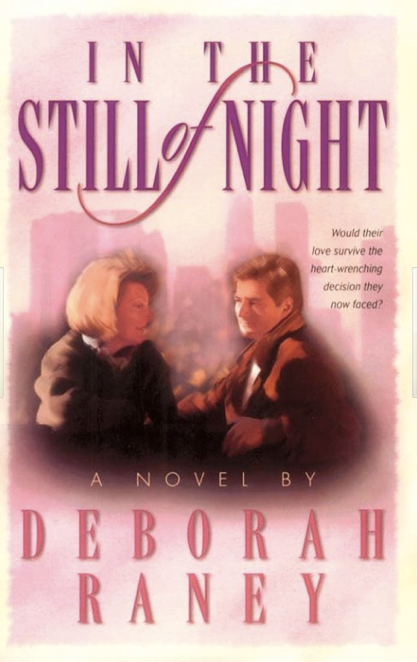 This edition of the novel from Steeple Hill is an updated and expanded version from the original published by Bethany House Publishers in 1996 and again in 1999 with a movie tie-in cover. The film is available on video in English and Spanish, and on DVD in 7 languages. Order from World Wide Pictures. 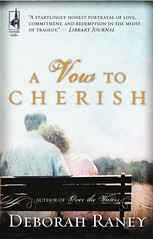 A VOW TO CHERISH was first published in 1996 by Bethany House Publishers. 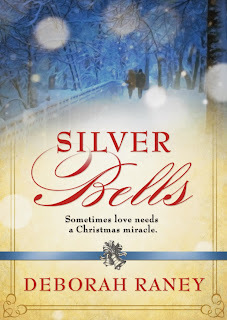 The novel was reissued by Steeple Hill in 2006, and came out in mass market size in October 2007 with Steeple Hill. As "Dr. Botox" to the bored rich women of Chicago, plastic surgeon Max Jordan was shocked by the decision of his son, Joshua, to focus his medical talent on Haitian orphans. Embittered by Joshua's death, Max searches for resolution in the very place his son called home. The selfless labor of Joshua's coworkers stuns Max. He is particularly taken by American volunteer Valerie Austin, whose dream of a honeymoon on a tropical beach were crushed, replaced by a stint working in the impoverished orphanage. But Valerie's view of Joshua's sacrifice challenges everything Max has lived for. Now Max wonders if he can ever return to his "Max-a-Million" lifestyle, or if the doors to his gilded cage have finally opened. 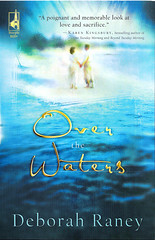 OVER THE WATERS in mass market size features a brand new epilogue containing "the rest of the story." Starr Parnell was the only woman Wade Sullivan ever loved. Now his fiancee's three children are all he has left. But when Starr's abusive ex-husband shows up claiming custody - and Wade's grieving heart is stirred by a compassionate social worker - he must learn when to fight, when to let go, and when to simply wait. A Nest of Sparrows is the tender story of a love that defies the odds. 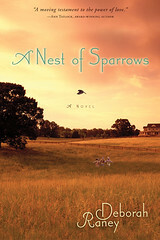 A Nest of Sparrows won the HOLT Medallion and the More Than Magic Award in 2004 and was a finalist for the prestigious RITA Award, and six other awards. Managing the graphic arts firm of her former in-laws and caring for her 5-year-old daughter, widow Melanie LaSalle doesn't have time for a new relationship - until she meets Joel Ellington, a new staff member at her church. As their love blossoms, something doesn't seem quite right. Then, without warning, cash disappears from a church bank account, and Joel along with it. 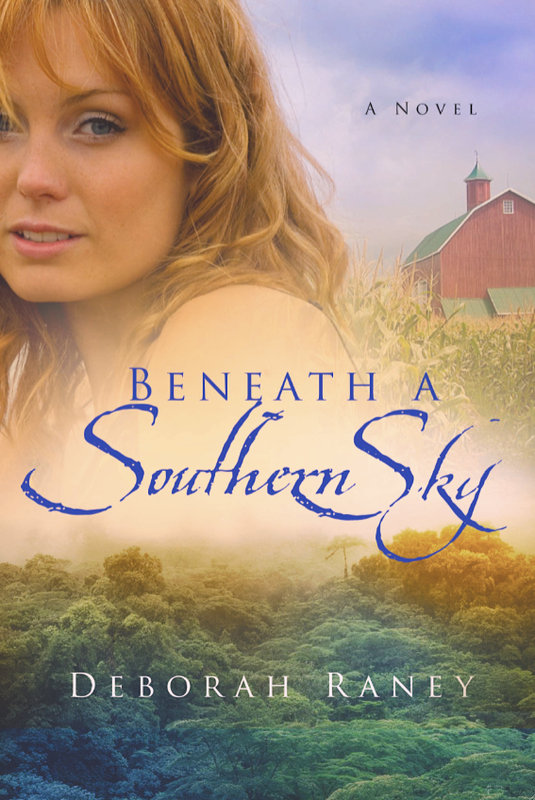 Can Melanie ever forget the man who opened her heart to love, the man her little girl had already begun to call Daddy? 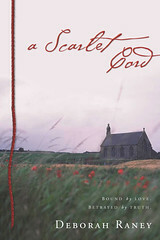 A Scarlet Cord explores what life is like for an ordinary citizen hiding in the witness protection program. 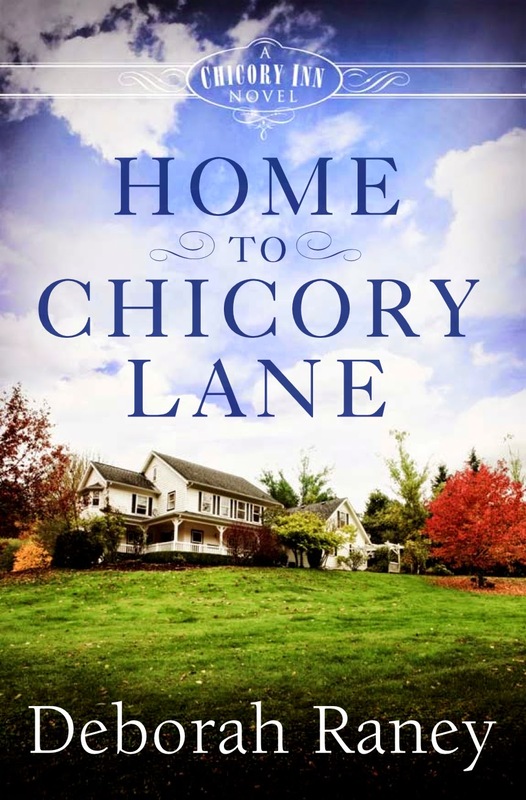 When young novelist Madeline Houser is offered the sanctuary of a charming bed-and-breakfast in which to write while her kitchen is suffering a remodeling, she gladly accepts. The owner of the inn, 40-year-old English professor Arthur Tyler, is not home during the day, but his lonely cat Alex is, so the situation is ideal for each of them. The arrangement has been coordinated by their spry octogenarian friend, Ginny Ross. Arthur and Madeline have never met, but a wonderful correspondence begins through the daily notes they leave each other. But because Art and Maddie each believe the other to be Ginny's elderly friend, finding love with each other is the furthest thing from their minds. 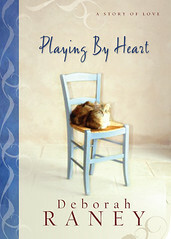 Playing by Heart was conceived one autumn when Deborah went away to write at a bed and breakfast while on a tight deadline. After two years serving as a missionary in a remote area of South America, Daria Camfield has returned to the States to mourn her husband, reportedly killed while providing medical aid to a neighboring Colombian village. 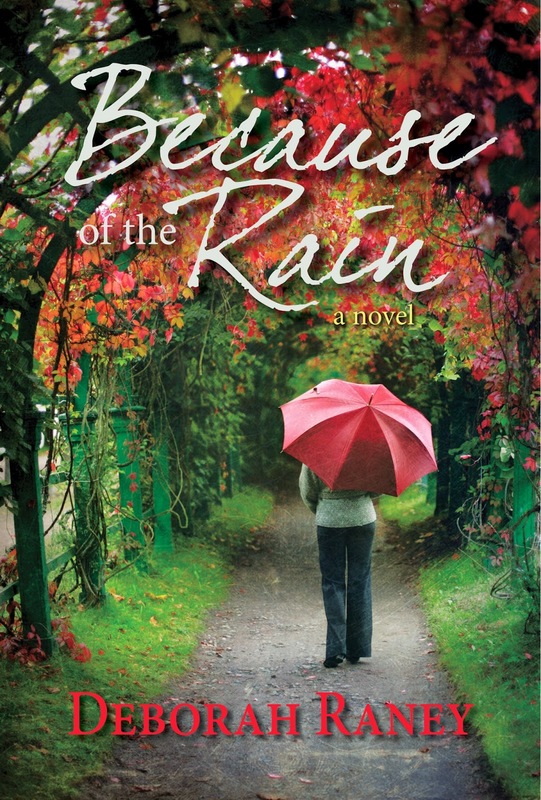 At first, Daria finds comfort only in the daughter born to her after Nate’s tragic death. As she begins to heal, she also finds a listening ear and a tender heart in her new boss, veterinarian Colson Hunter. Determined to move forward with life, Daria ignores the still small voice calling her to wait and accepts Cole’s marriage proposal. But after the wedding, Daria’s new dream life turns into a nightmare with the arrival of an unbelievable telegram:“Nathan Camfield found alive. Flying into K.C. Int’l. via Bogota…” Now two men have the right to her daughter, her life, and her love. 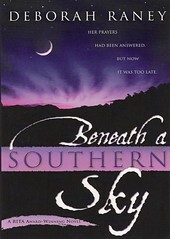 Beneath a Southern Sky, winner of the 2002 RITA Award, has a sequel, After the Rains, which continues the story of Natalie Camfield as she grows into a young woman. 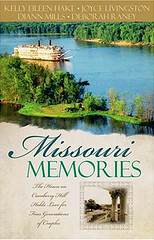 The novel was re-released in 2010 with a new cover in WaterBrook Press' Value Line. Long ago, Natalie’s mother faced an agonizing choice between the two people she loved most, and the difficult resolution to her predicament affects Natalie throughout her young life–fueling a season of teenage rebellion that results in tragedy. As a young woman, Natalie attempts to put her troubles behind her, ultimately finding solace in the arms of a man with close ties to the tragedy. Yet neither time nor love can liberate her from the past. 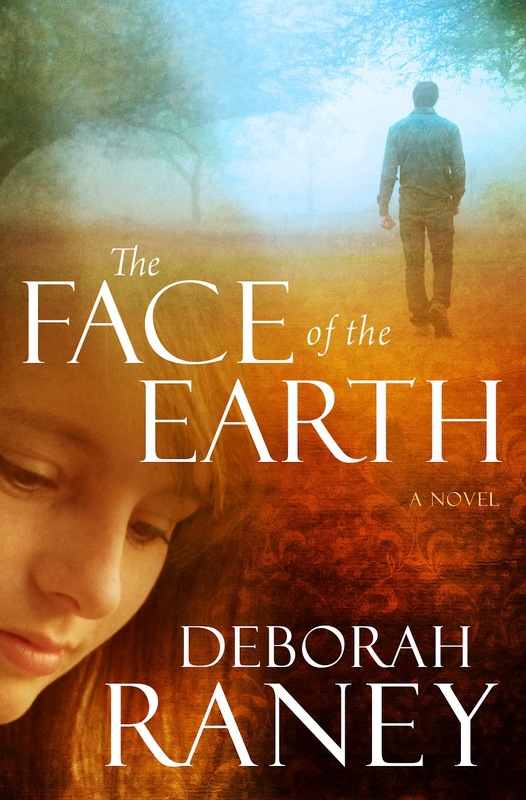 Determined to confront her terrible guilt, Natalie embarks on a journey that will take her thousands of miles from home and straight into the life and heart of a man unlike any she has ever known. Confronted with a decision that echoes the one her mother faced so many years before, Natalie must confront the sins of her past before her heart will be free to find its home. 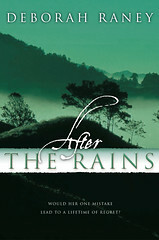 After the Rains is the sequel to Beneath a Southern Sky, continuing the story of Natalie Camfield as she grows into a young woman. For Claire Anderson, landing a teaching job in Hanover Falls is the realization of a long-held dream. 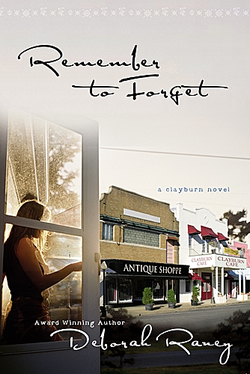 In this loving community she attempts to cast aside the memories of her troubled childhood. Michael Meredith finds worth as a nursing home administrator until an unwelcome investigation concerning suspicious deaths among the residents threatens his career. In the midst of this crisis, the linking of Claire's and Michael's lives seems a gift. Until an agonizing secret is revealed that threatens to destroy their love. Anna Marquette accompanies her husband on a business trip to Orlando. A terrifying encounter there will forever change their lives. 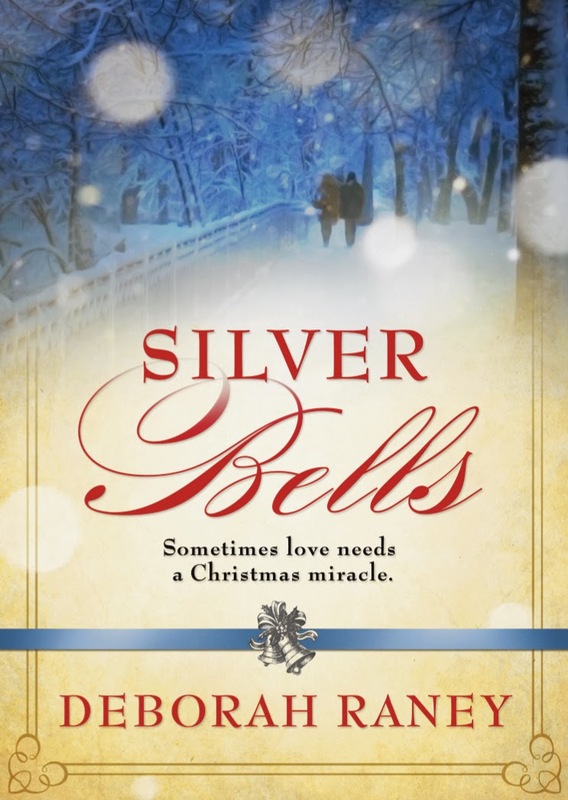 Anna and Paul’s love for God and for each other faces the ultimate test, and for a season the painful choice they must make wrenches them from each other's arms. Can even this give new meaning to their love? 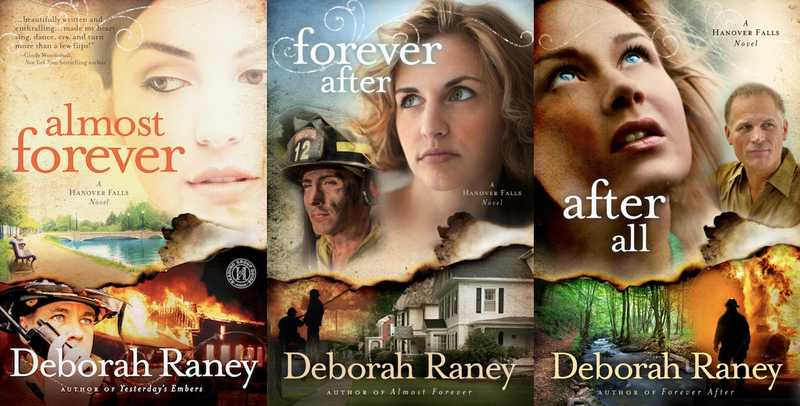 Deborah Raney novels are available at your local Christian bookstore, Barnes & Noble, Borders, and online at cbd.com, amazon.com, etc. 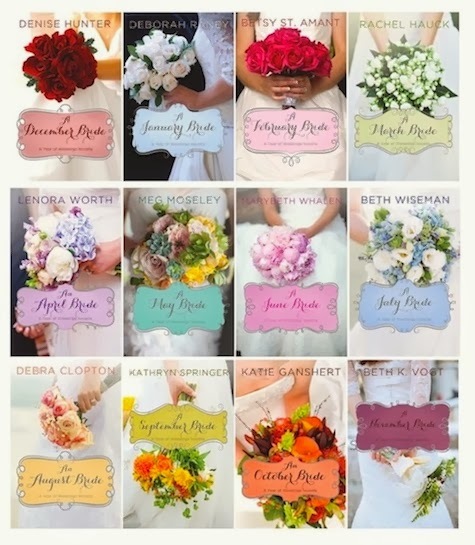 They can be ordered anywhere books are sold and most are available in e-book format and/or as audio books. 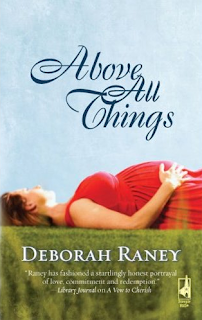 NOTE TO READERS: There has been some confusion about a non-fiction book, Someday a Blessing, by an author also writing under the name of Deborah Raney. 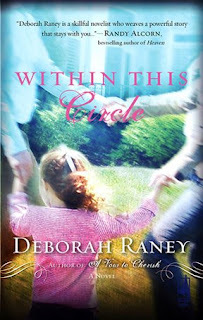 This is that author's only title, so any other books or articles with a Deborah Raney byline were probably written by the author featured on www.deborahraney.com. This page contains affiliate links, meaning that (at no additional cost to you), I may earn a small commission on sales through this page. 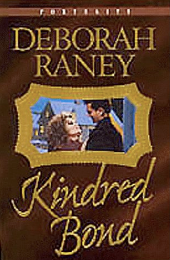 DEBORAH RANEY's first novel, A VOW TO CHERISH, inspired the World Wide Pictures film of the same title. 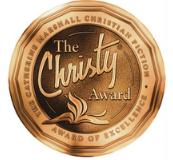 Her books have since won the RITA Award, ACFW Carol Award, HOLT Medallion, National Readers' Choice Award, and have twice been Christy Award finalists. Deb and her husband, Ken Raney, enjoy life in Kansas. They have four children and eight grandchildren, who all live much too far away. 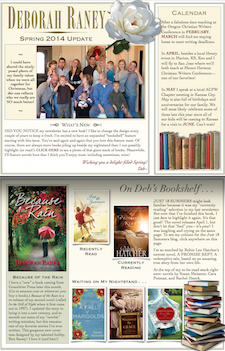 Promoting Books: You can help!